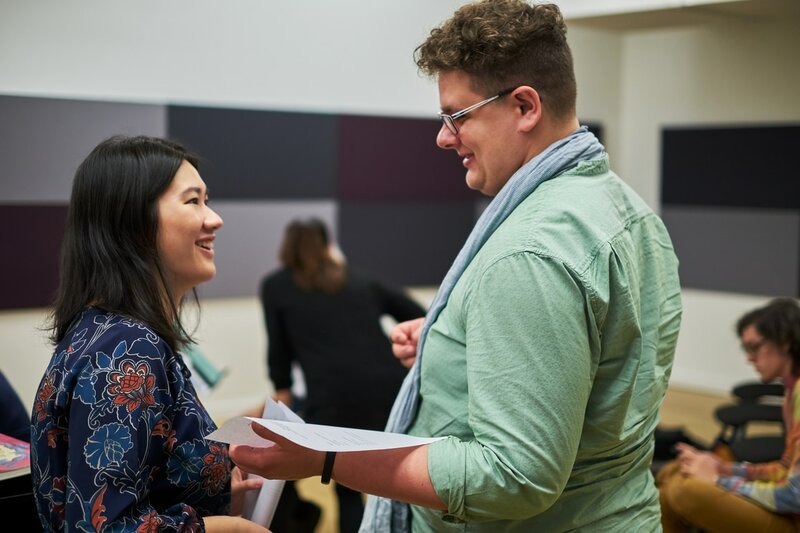 Why do we organize workshops for Women Conductors? 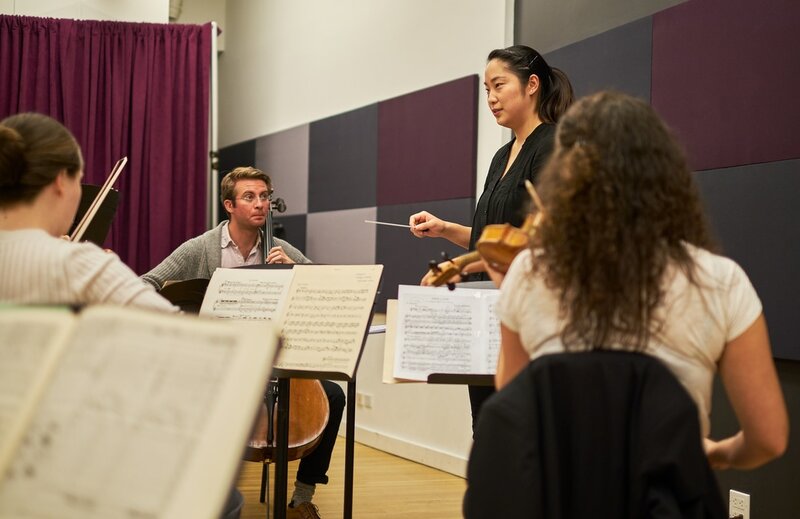 New York Conducting Institute (NYCI) has a humble beginning. It started with one individual looking to learn the art of conducting, tracking down resources, and deciding to make these resources more accessible to others. Executive Director Mun-Tzung Wong took the reigns and continues to grow the programs as a service to our fellow musicians. In our time as conductors, we, along with many other women we have worked with, have personally encountered blatant statements and acts of sexism, along with countless (less obvious but still telling) microaggressions. The numbers perhaps tell the story best. The League of American Orchestras reported that in 2016, the percentage of music directors were 91% male and 9% female. For conducting positions that are not music directorships it was 79% male and 21% female. It still seems to be newsworthy when a woman conducts the New York Philharmonic. The recent appearance of Maestro ﻿Susanna Mälkki at The Metropolitan Opera﻿ marks the fourth woman to take the podium during its history. There are a good number of women working in opera houses as prompters and coaches, yet for some reason(s) they are not able to make the transition to the podium. NYCI's Women's Conducting Workshop follows in the footsteps of Dallas Opera's Women's Conducting Institute and The Royal Philharmonic Society's Women Conductors Programme﻿﻿.﻿﻿ In establishing a women's conducting workshop in New York City, NYCI strives to provide an experience that encourages women to pursue the art of conducting. We wish to serve women that are considering conducting as well as experienced conductors who would like to have more women in their peer network. 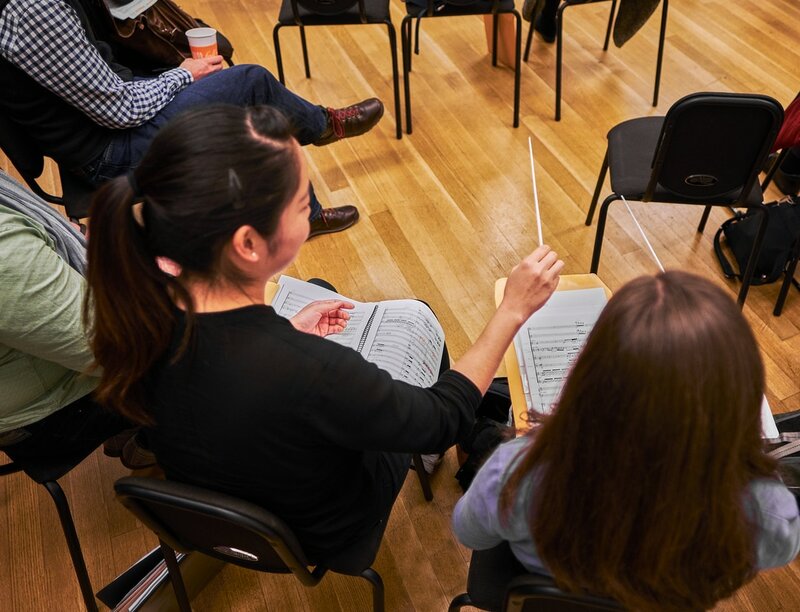 NYCI produces workshops that are open to both men and women multiple times a year since we know that being/becoming a conductor is not an easy path, regardless of gender. A single institution or individual cannot remove the roadblocks that women face in a male dominated field but what NYCI can provide is podium time for women. We are honored to have Maestro Diane Wittry lead the inaugural International Women's Conducting Workshop and look forward to working with the talented women who join us in New York in March! It would be wonderful if it were no longer a novelty or newsworthy to have a woman on the podium but until that era arrives, NYCI will present an annual women's workshop. We want to make sure that women have access to excellent training. At the very least, we want to tell women conductors, "Keep going. Don't give up!"